Me and Earl and The Dying Girl is a YA novel by Jesse Andrews, about a boy who is obnoxious and unsympathetic and his always angry best friend, who like to make movies. Basically at the beginning, it says he is going to tell you about how his movies were sucking, on a hot streak, and then just began sucking again because he had to befriend a girl who was dying of leukemia. I read this book in like four hours, not because I was in love with it but because the chapters were so short it felt like I was just speed reading the entire thing. When I started reading it I thought it was just great. I enjoyed the main character, the jokes. THE JOKES. L.O.L. They were so funny, I couldn’t read at school because I didn’t want to be looked at weird for laughing so hard at a book. It was just so funny, the whole thing. Though towards the middle and into the end I kind of got sick of it. Throughout the book the main character has this never wants any problems, doesn’t care about others thing going on. Towards the end of the book where the conflict started to get more serious, the main character didn’t. When I read, I like to look back at the character and see how he’s changed. But this character didn’t. 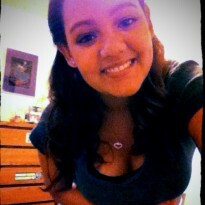 He was the same selfish, inappropriate joking, not caring kid throughout the whole thing and that’s where it got me. 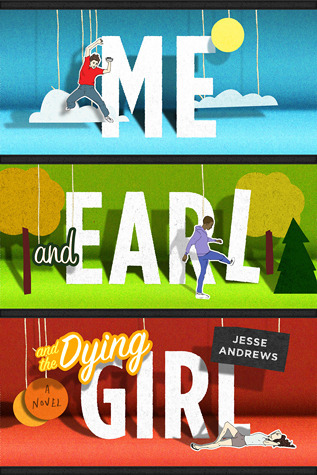 So with that being said, I give Me and Earl and The Dying Girl by Jesse Andrews 2.9/5 stars.